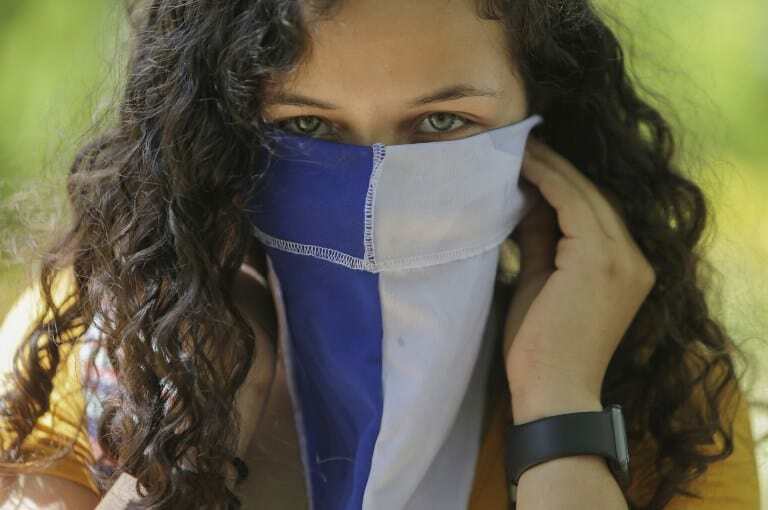 Daniel Ortega’s government and the opposition ended the standoff in their talks in an attempt to end the political crisis in Nicaragua. The parties established a roadmap with the Catholic and Evangelical bishops acting as witnesses. They reached an agreement following five rounds of talks between the government and the opposition Civic Alliance for Justice and Democracy (ACJD). Archbishop Waldemar Stanislaw Sommertag acted as a witness. 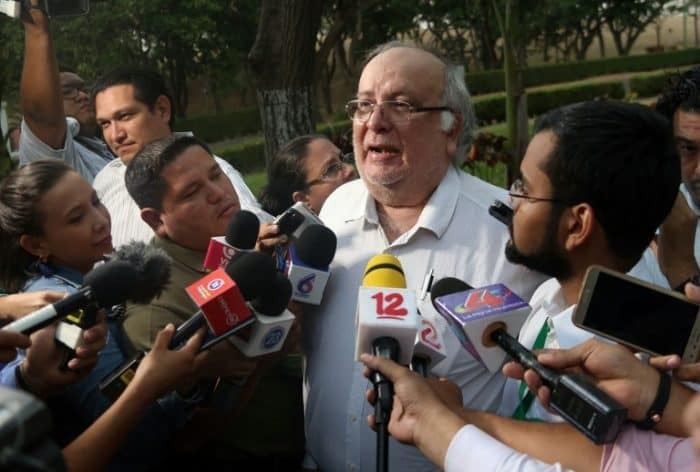 “The road map has been approved,” the archbishop stated in a press conference in the headquarters of the Central American Institute of the Administration of Businesses (INCAE), 15 km south of the capital, where negotiations have been in development since Feb. 27, and which should be finalized March 28. 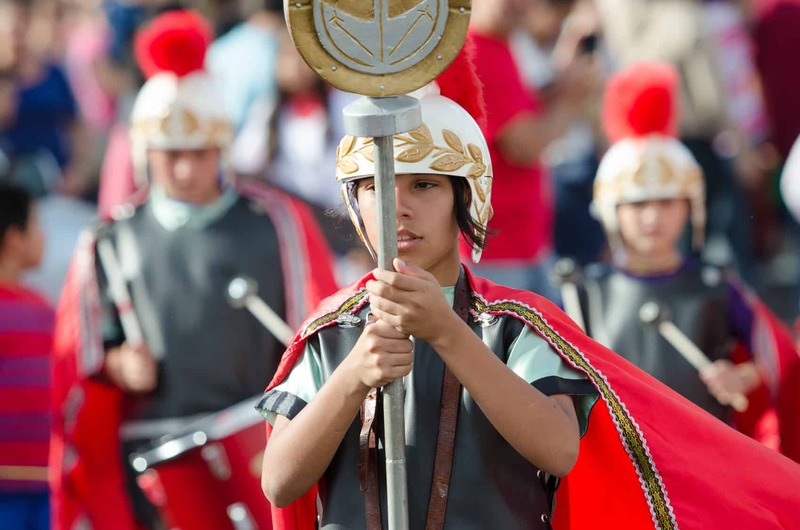 Brenes informed the press that he would respond to the invitation this Friday, after meeting with the 10 bishops from the Catholic hierarchy in Managua. 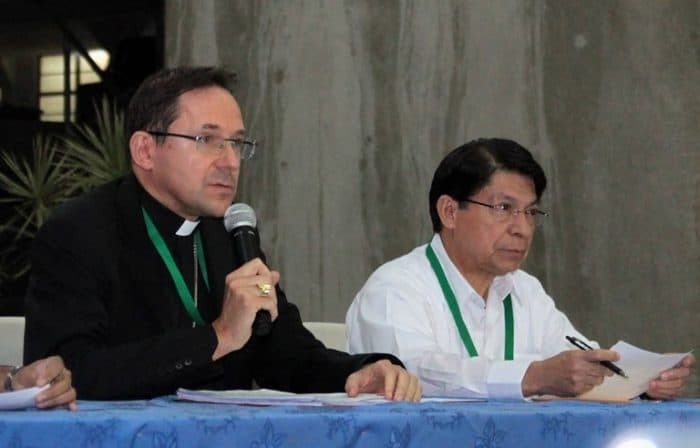 The secretary and spokesman of CEN and Bishop of Estelí, Abelardo Matta told AFP that they will analyze the role of the Catholic Church, which acted as a mediator in the first discussion last June. The crackdown on anti-government protests that broke out last year left at least 325 dead, more than 700 arrested and thousands exiled to neighboring countries, according to human rights organizations. ACJD asked for UN and OAS representatives as international guarantors of the discussions, but the government refused. The parties resolved that they would appoint guarantors “once the agenda had been passed”. The purpose of the international guarantors would be to ensure the adopted agreements are fulfilled. The ACJD reiterated that their objective in these negotiations is to demand freedom for political prisoners and to reestablish constitutional freedoms and rights, including the right to protest and freedom of speech and information. The leader of the ACJD delegation, Carlos Tünnermann, said that they would stick by the opposition proposal of bringing the 2021 presidential elections forward. 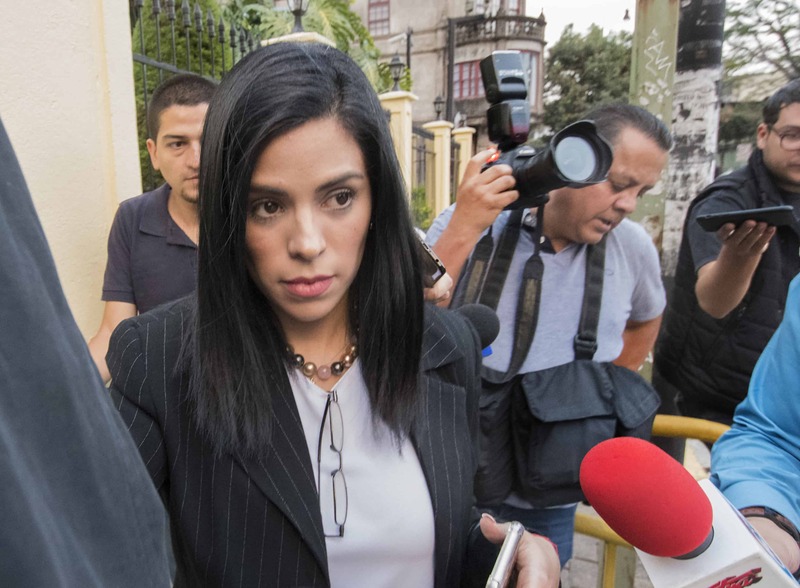 The electoral tribunal of Nicaragua has been controlled by the Sandista party, just like the rest of the state institutions. Ortega’s government, aims, for their part, to restore a much-needed atmosphere of peace and safety in order to ensure economic recovery, which had been hurt by protests and international sanctions. 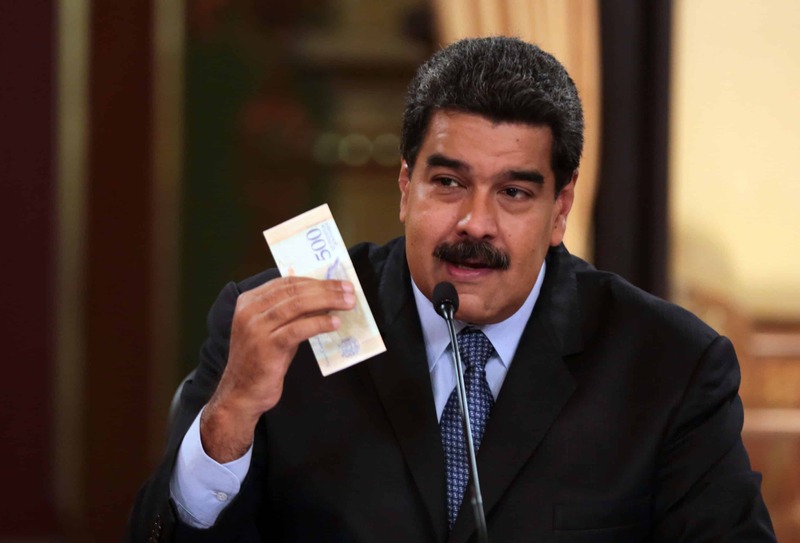 In December, the United States passed a law dubbed the NICA Act, that restricts credit from multilateral organizations that had helped Ortega’s government to finance their budget. One of these organizations is the International Bank of Development (IDB). 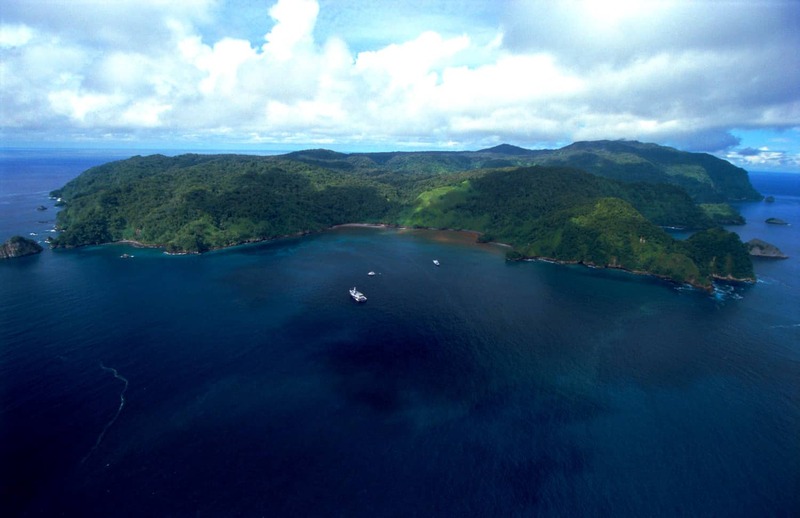 According to local press reports, the IDB gave $1.04 billion in loans to Nicaragua between 2014 and 2017. 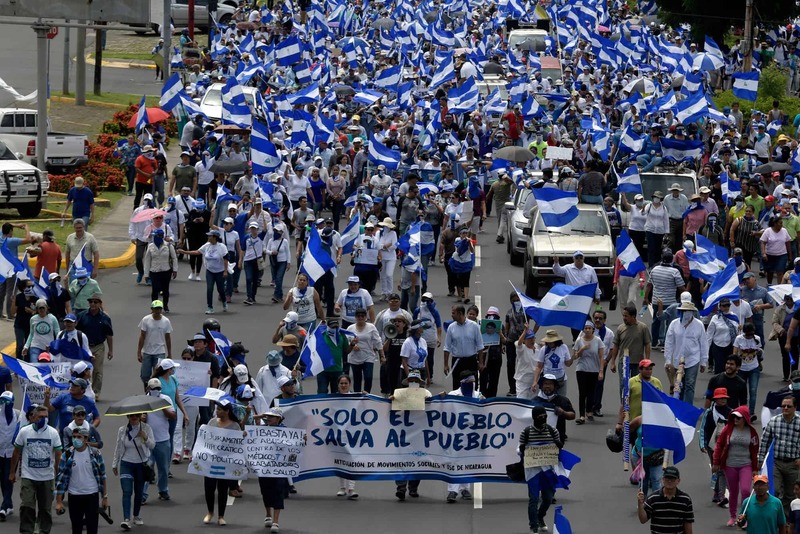 Nicaragua’s GDP is expected to fall 11 percent this year and unemployment is expected to rise, according to the Nicaraguan Foundation of Economic and Social Development (Funides), an independent entity. The government, meanwhile, predicts a decrease of 1 percent. 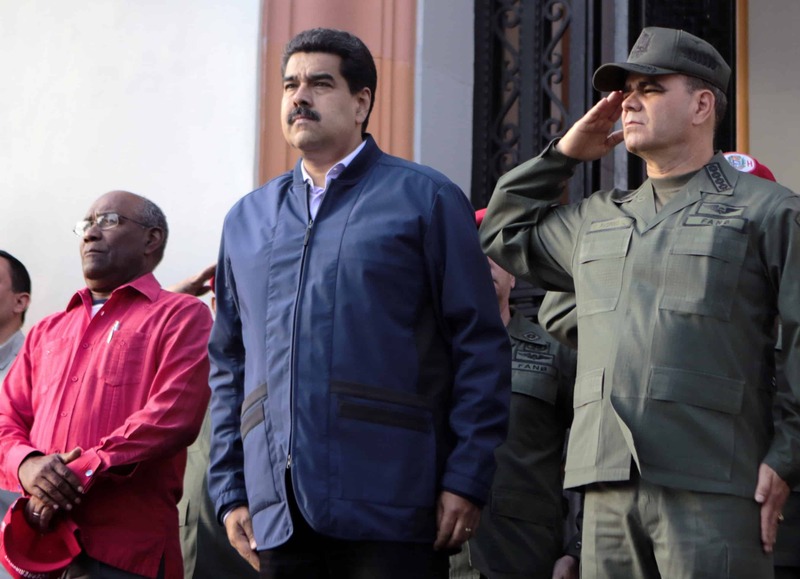 Ortega agreed to negotiate with his opponents amidst the international isolation that his government faces and the crisis that surrounds his Venezuelan ally Nicolás Maduro.